Vegan activists organized the first-ever Iowa Vegfest in 2017 with great success. The event attracted 1,200 attendees, 80 percent of whom were non-veg. Local media covered the event, and vendors were so happy with the outcome that they’re already queuing up to book a spot at next year’s event! 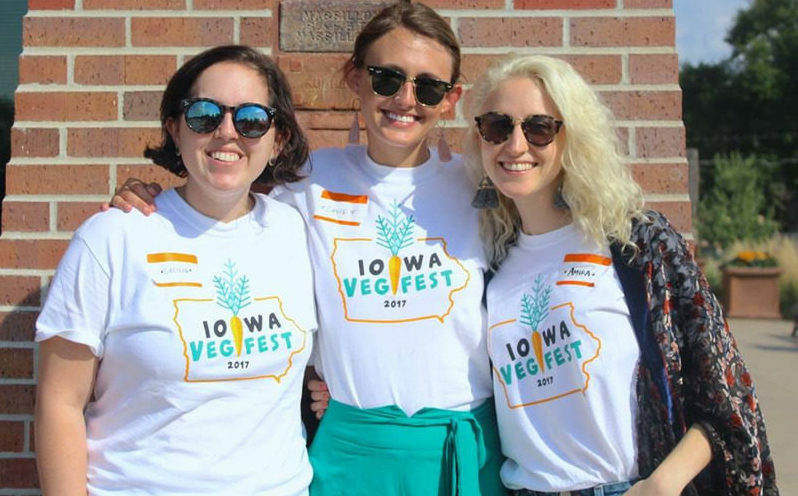 The organizers of the Iowa Vegfest laid out their objectives clearly from the outset and planned for an efficiently run event. The vegfest committee put in hundreds of hours over the course of year prior to the event, and the overwhelmingly positive feedback on the day is a testament to their efforts. Even before the doors opened on the day of the event, a line of attendees wrapped around the local community center where the festival was held. Event swag bags were snapped up immediately. These swag bags contained a selection of vegan products from a local natural grocery store along with Vegan Outreach brochures. “Freebies” accompanied by informational materials on vegan living can be an unobtrusive way to reinforce the purpose of an event and offer takeaways for attendees to learn more. Activists asked event attendees to complete a short survey in order to learn more about their current diets and reasons for attending the vegfest. 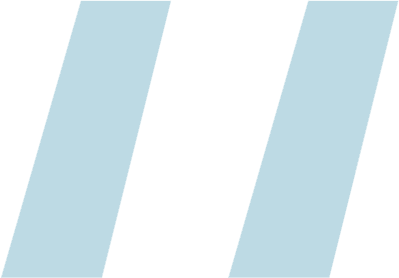 Paid advertising for the festival focused on social media — Facebook advertising of the website and event page. The event organizers used large vinyl banners and signage on the venue exterior to enhance local visibility. Signs inside gave clear directions to both event vendors and attendees about event activities. The vegfest organizers estimate an attendance of 1,200, with approximately 80 percent (or 960) attendees being non-veg, based on the event surveys. Vendors were impressed with the event organization and the audience it attracted — so much so that many expressed an interest in attending again next year. A number of the vendors sold out of their goods before the end of the day. We’re still in awe of how beautifully everything turned out for the Iowa Vegfest. It was better than we could have imagined. The impact of this event stretched far beyond the number of attendees on the day as a result of event promotion and media attention it received. 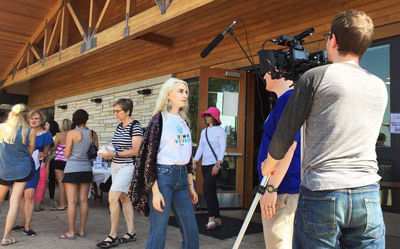 A film crew led by a plant-based physician filmed the event for a documentary on vegan living in Iowa that included interviews of vegfest organizers and several attendees. The local news station, KCCI News Channel 8, spoke with the organizers about the impressive turnout for the first year of their event. As a result of the successful first year, for the next event, vegfest organizers plan to expand their committee team, enhance their programming, host more nationally known vegan speakers, and move into a larger space. Advance event advertising and local media attention contribute to successful events and can convey powerful, positive vegan messages that reach far beyond the base of attendees.